As you may or may not know already, Victor Niglio has teamed up with Khross to be a part of their very first ’Artist Spotlight Month’, Khross’ way of bringing out the very best in the music industry. The two have released a very limited piece of merchandise (seen here), a remix pack of Victor’s songs, and now, a free original track from Victor himself. 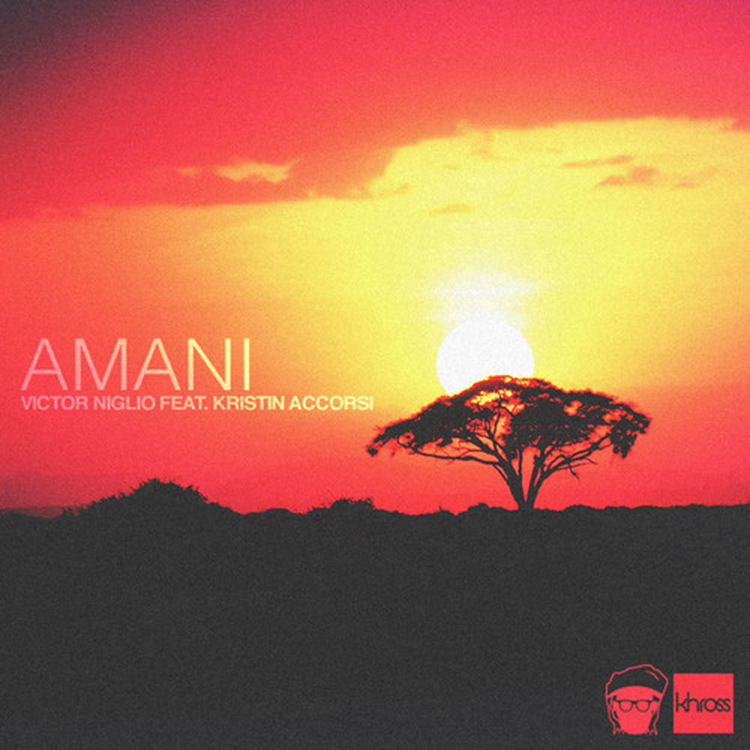 This is ’Amani’, a genre-blending trance/trap track that raises the bar on original trap music & proves how truly versatile Victor’s sound can go. This is also Victor’s first public foray into charitable work. Since he is giving this track to you, he’s hoping you can help give back to the world. Not only are all profits from the merchandise being donated to charity, Victor is matching any money raised with his own donations. We have provided a way for you to get involved as well! Below is a donation form that Victor & Khross are using to raise money for the charity AMREF, which provides medical aid to East Africa. What we’re doing is collecting the donations via Khross’ Paypal account, then forwarding that lump sum to AMREF. We are asking the donations to go this way so we can track exactly how much money we are raising, as Victor will also be matching all donations received with donations of his own. However, if you’d feel more comfortable donating directly to the charity, please click here (note: this will essentially cut your donation in half, since Victor will not be able to match your donation with his own). Show some love, download, and smile. That’s all we can ask.